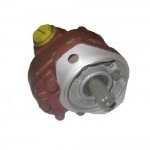 Cessna Hydraulics was aquired by Eaton Hydraulics in 1988. Eaton continues to manufacture the Cessna line of pumps and motors. 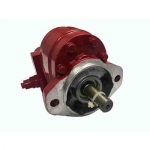 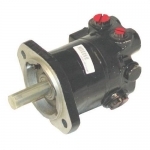 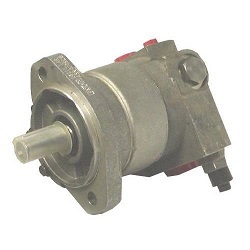 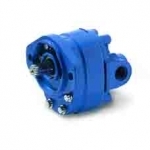 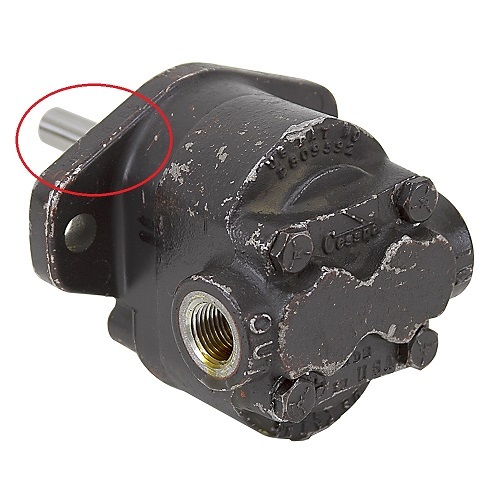 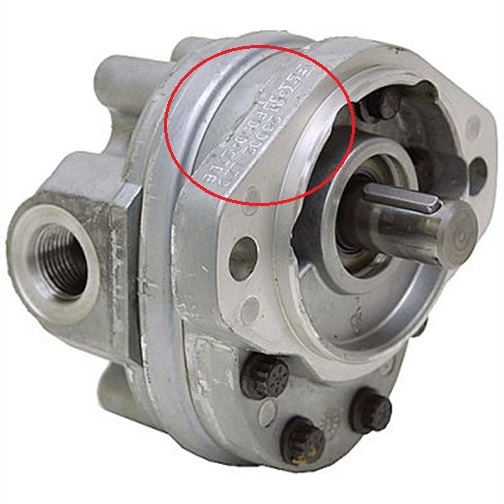 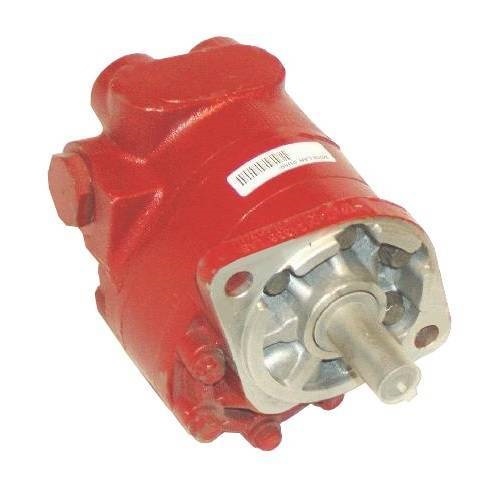 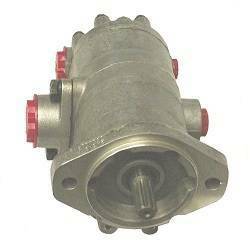 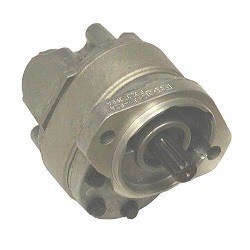 At Northern Hydraulics we supply a complete line of Cessna Gear Pumps and Cessna Hydraulic Pump Motors, Cessna Piston Pumps and Variable Displacement Cessna Motors. 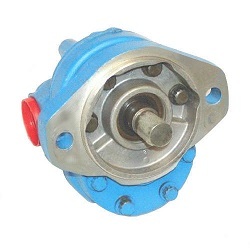 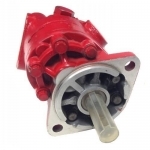 MOST CESSNA PUMPS ARE IN STOCK AND CAN SHIP IMMEDIATELY!